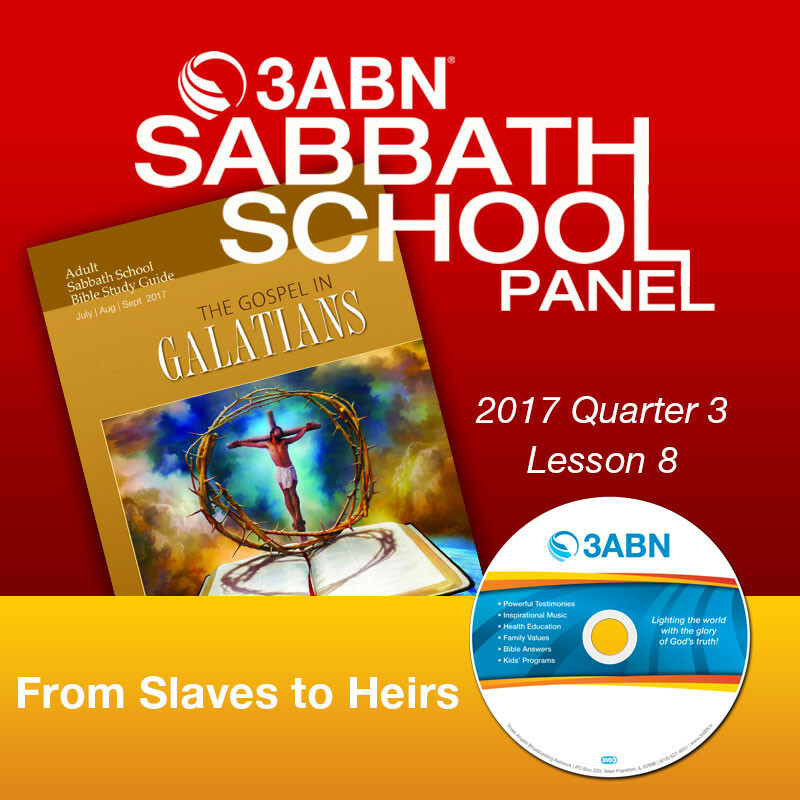 2017 Q3 - Lesson 8: "From Slaves to Heirs"
Paul tells the Galatians that they should not live and act as slaves but as the sons and daughters of God, with all the rights and privileges thereof—a truth that the young Martin Luther needed to hear. He led a most rigorous life, endeavoring by fasting, vigils, and scourgings to subdue the evils of his nature, from which the monastic life had brought no relief. Only as he later began to understand the truth about salvation in Christ, as revealed in Galatians, did he ever start to have any kind of spiritual freedom and hope for his own soul. As a result, too, our world has never been the same.